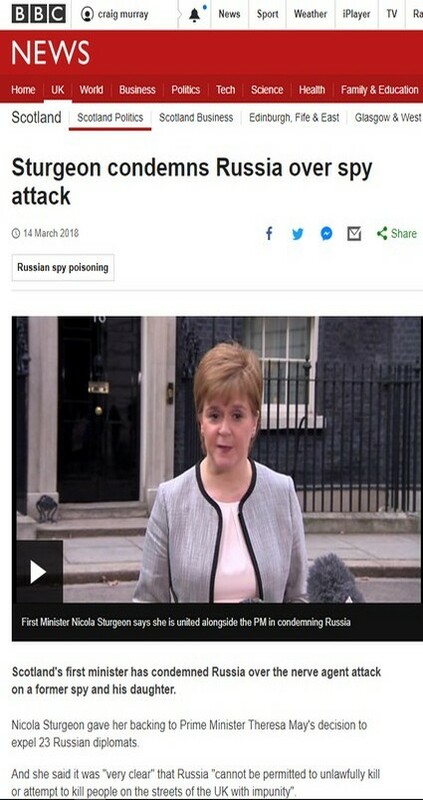 The UK security services are Scotland’s enemy. 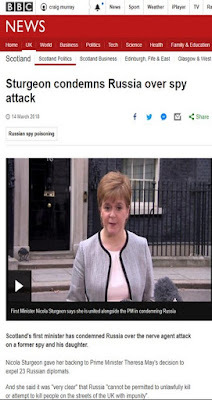 The next effort at Independence is not going to look like 2014 – the British Establishment only allowed that because at the outset they did not believe there was a hope in Hell we could win. Now they are rattled. Our next effort at Independence will look much more like Catalonia. All the signs are that the current leadership of the SNP, who are so comfy having little chats with MI6 in their career break from investment banking, or who want to be an inclusive, unionist-friendly “Queen Mum” figure rather than campaign for Independence, do not have the stomach for the fight. What they do have is comfy, very highly paid, billets as a pocket of token opposition and diversity within the United Kingdom.